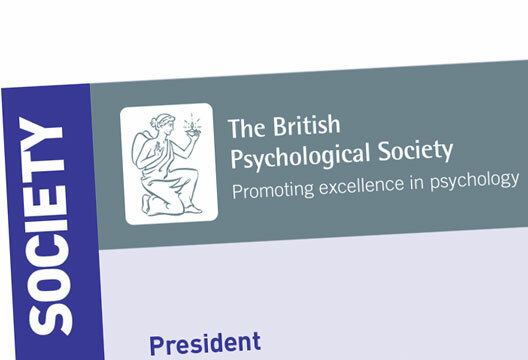 The first from incoming British Psychological Society President Nicola Gale. As a psychologist, I strongly believe that the principles of equality, diversity and inclusivity are at the very heart of our discipline. To achieve the highest standard of excellence in practice, research and education, we must embed these concepts in everything we do, both as a Society and as individuals. Our recent Declaration on Equality, Diversity and Inclusion means that I am starting my presidency with a solid foundation and platform to work for real change in the Society. The next step is the implementation plan, outlining a range of concrete actions to deliver that change. The baseline assessment of our social justice work (see April issue, p.15), highlighted that such activity was seen as core to our professional purpose. How should we build on that? How can we change the way the Society looks and sounds, better to reflect the diverse communities we work in and serve? We need to talk to people and understand what will make a real difference. This is why I wanted equality, diversity and inclusion as one of my key areas of focus as President, and I’m delighted it’s a theme at our Annual Conference in Brighton in May. For our colleagues in universities, there is significant commitment to the Athena SWAN charter, which started with STEMM subjects and the representation of women and has expanded to other disciplines and underrepresented groups more broadly. Good practice enables everyone to flourish. We need to attract more men into the discipline at A-level and on undergraduate degrees, and address the smaller numbers of women in academic leadership positions. On professional courses, there is work to do to generate robust data and to achieve much greater diversity in the in-training population. For our colleagues in practice, it is now fairly routine to design and commission psychological services in partnership with clients, service users and experts-by-experience. In health and social care, ensuring services are provided equitably, are accessible to all, and represent the people they serve, are considered hallmarks of quality. The Society is already influencing public policy using the evidence to address harmful systemic and environmental factors that can damage mental health (arguing against benefits sanctions and for reform of the Work Capability Assessment). What would further support staff and members in opening up opportunity, broadening diversity, and ensuring inclusion? We'd like to hear from you: get in touch on the dedicated email address set up for responses, [email protected]. See also our 'One on One' with Nicola.